Large Yellow Diamond Necklace set in 18k yellow and platinum. 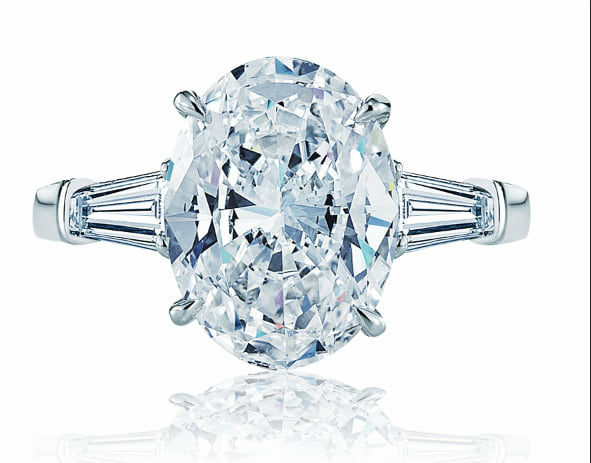 As if the center stone isnt large enough at over 8 carats. 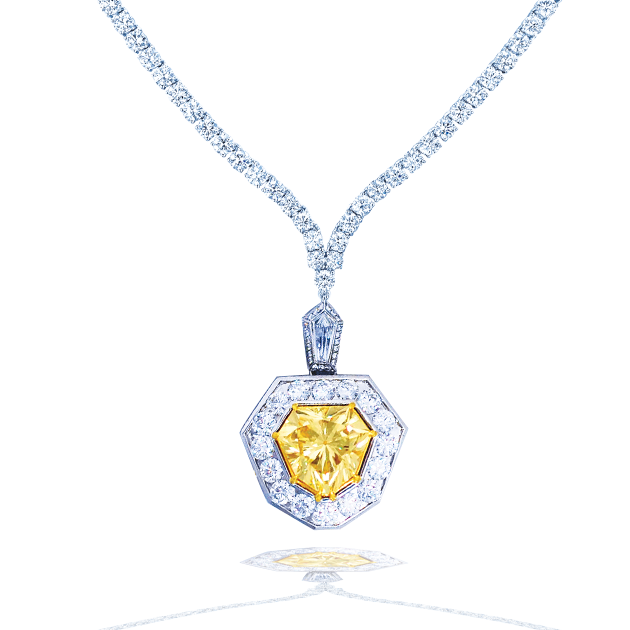 This diamond necklace has another 7 carats of matching yellow diamonds set in 18k yellow gold. Each of the yellow diamonds are accented by over 6 carats of bright white diamonds which make this piece simply amazing! To view this necklace please book an appointment or stop by at our Newport Beach Location, north of Laguna Beach and Corona Del Mar and west of Costa Mesa.